I'm happy to host the files for you on the Philofaxy server, just post them to me and I will create an area for your files. Alternatively use Google Docs, although linking can be a bit of a fiddle! This is lovely. I believe my DH would prefer this over his Franklin Covey inserts. 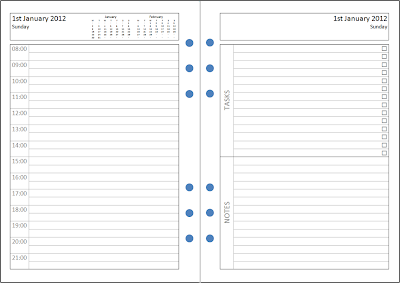 As a fellow IT geek and Filofax owner, i am v impressed. Apologies if I am intrusive, but what guillotine do you use? Could you offer any advice on that please ? I couldn't tell you what brand the guillotine is (and I'm away from home so I can't check) but there's nothing special about it. I bought it in Staples. thanks Ray... I will have a quick look into them too.. 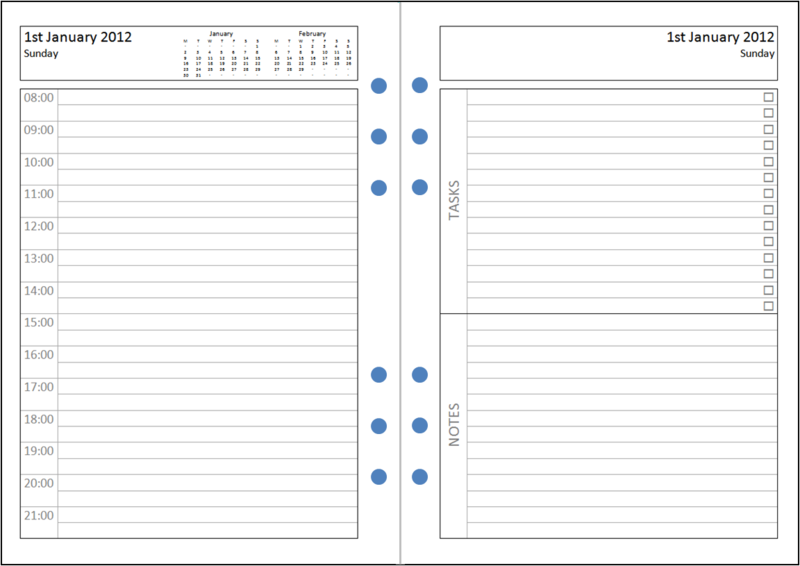 I am just dipping into filofax life and finding it really addictive! Never thought I would have this much fun organising my 'not so much organisation needed' life.. Thanks again..